COMMENT | Article 114 of the Federal Constitution requires the appointment of an Election Commission (EC) which enjoys public confidence. After all, the EC is the constitutional body tasked with managing the all-important electoral system in Malaysia. Instead of being accountable for the allegations of malapportionment and gerrymandering, the EC and Attorney-General’s Chambers (AGC) skirted around the issue and relied on weak legal arguments – that the proposed recommendations are not legally binding and therefore should not be reviewed by the courts. 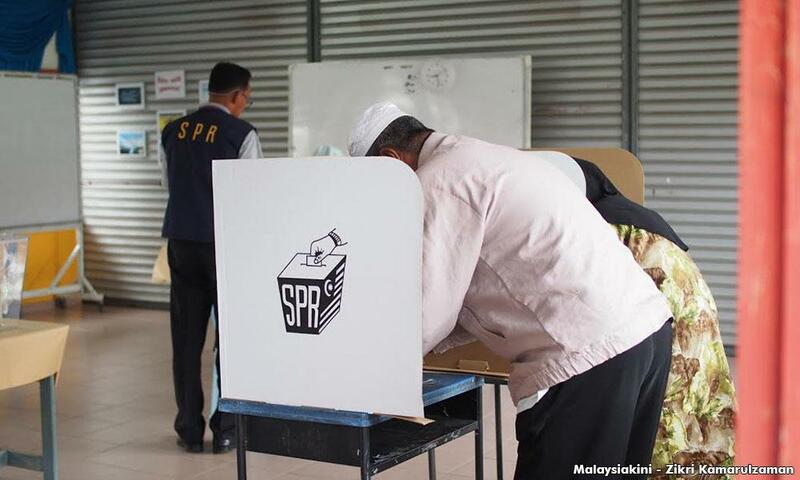 Similarly, there are 44,190 voters without addresses in Melaka and 56,323 in Perak. 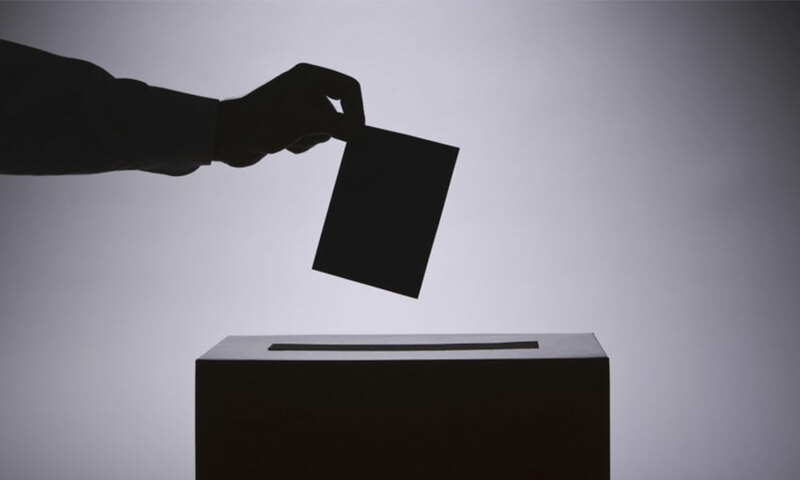 In 2017, civil society and political parties continued to expose numerous cases of phantom voters being transferred and registered. 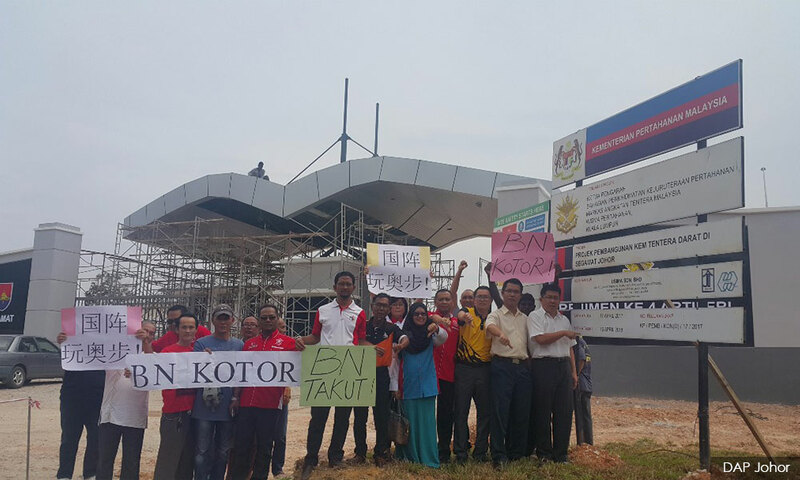 Among others, these took place in Bukit Katil (Melaka), Kluang (Johor), Sekinchan (Selangor), Hutan Melintang (Perak), Wangsa Maju (Kuala Lumpur), Lembah Pantai (Kuala Lumpur) and Nibong Tebal (Penang). 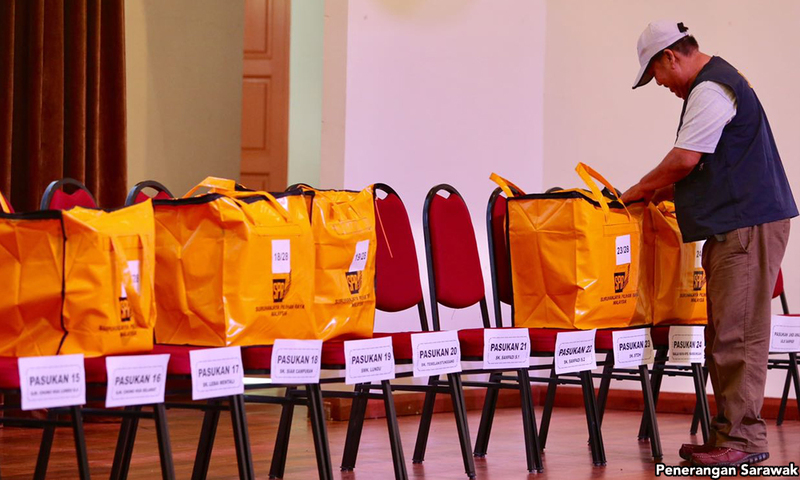 In the case of Sekinchan for example, Umno’s Sungai Besar division chief Jamal Yunos openly claimed that he had 'discovered' 7,000 new voters in the Sekinchan state seat and will 'move the voters using all methods possible even though it will cost us millions'. Firstly, in the first quarter supplementary electoral roll for 2017, the EC and Ministry of Defence (Mindef) irregularly added 28,416 military voters and their spouses using Regulation 14 of the Elections (Registration of Electors) Regulations. These camps are 'coincidentally' located in three marginal constituencies (Segamat, Bera, and Bagan Datok) currently held by cabinet ministers – S Subramaniam, Ismail Sabri Yaakob, and Zahid Hamidi. In September 2017, Kofi Annan Foundation and Suhakam organised a regional conference on democracy and elections. So it is not surprising that Malaysia scored a 'very low' ranking of 144 out of 161 countries in the Electoral Integrity Project, a reputable independent academic study on electoral integrity worldwide based at the Harvard University and the University of Sydney. Despite the odds, the integrity of our electoral system is not something that Malaysians should give up on, especially when it has been a decade long struggle since the first Bersih rallypolling and counting agents in 2007. The writer is outreach officer, Coalition for Clean and Fair Elections (Bersih 2.0).